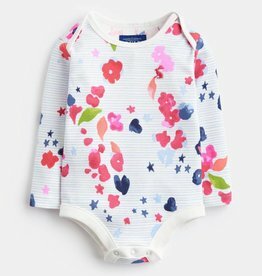 Soft and comfortable body suits are essential, but they don’t have to be dull! This one is as cute as she is! 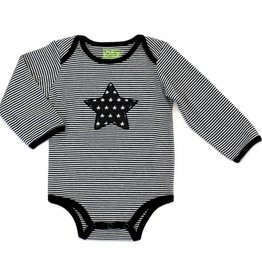 Add a splash of patterns with this bodysuit from Kapital K!